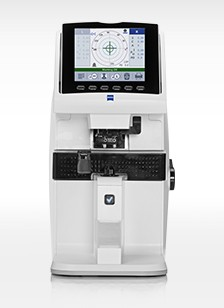 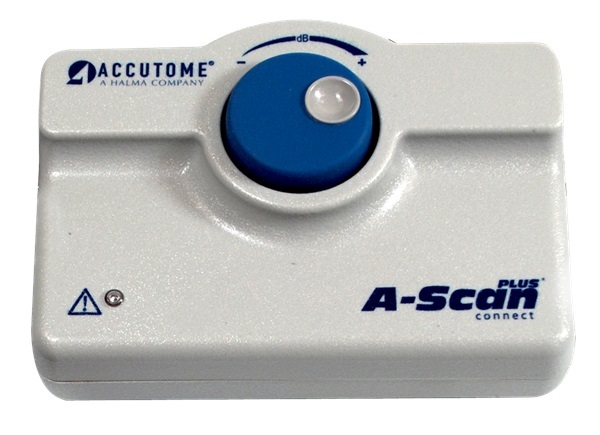 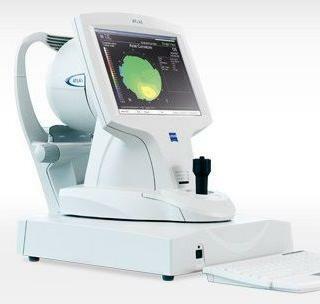 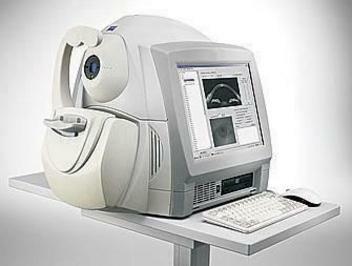 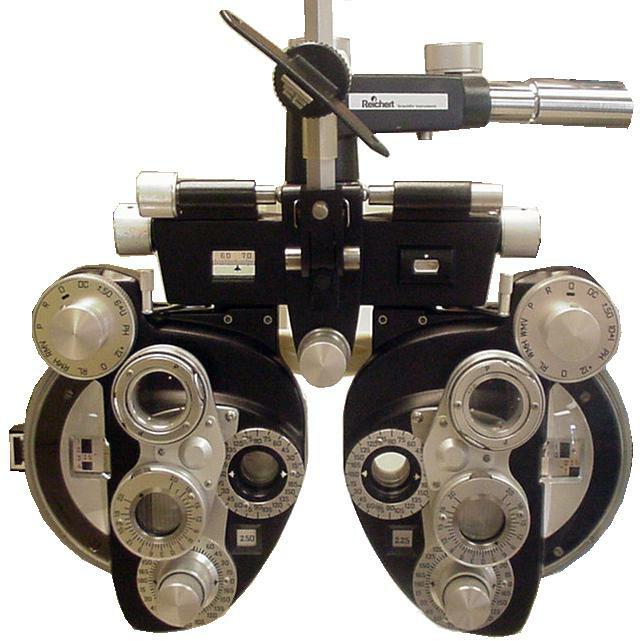 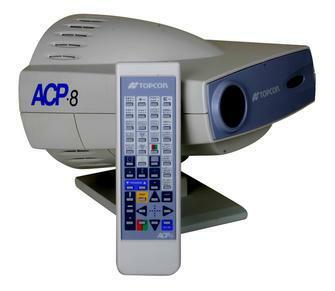 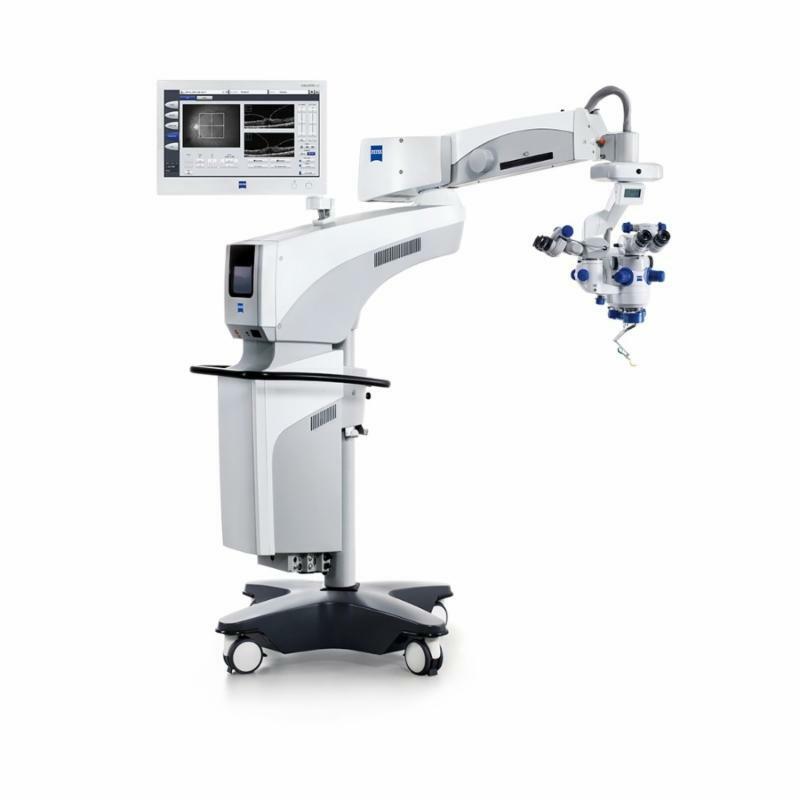 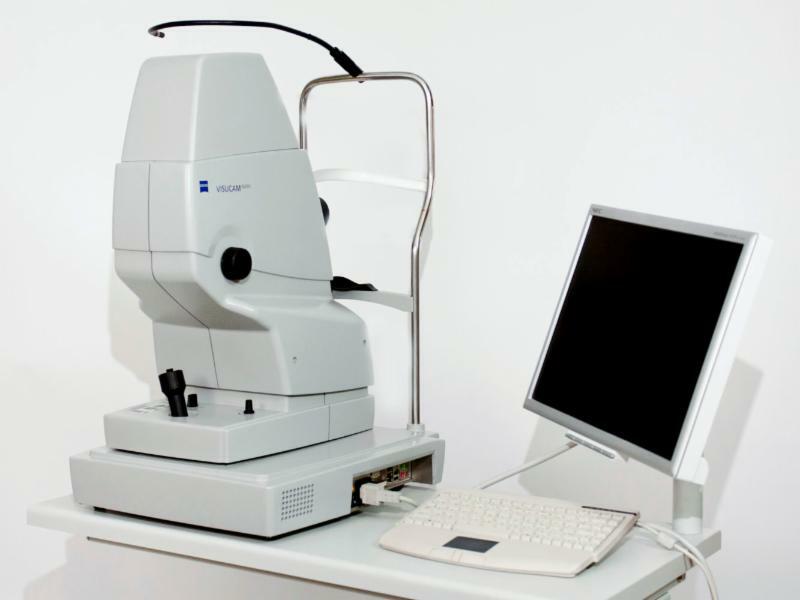 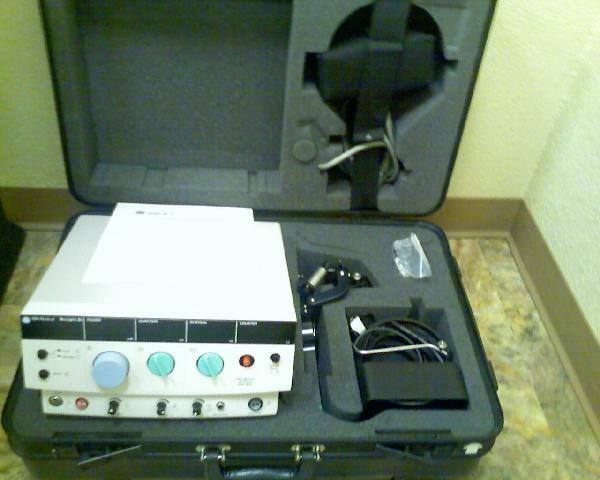 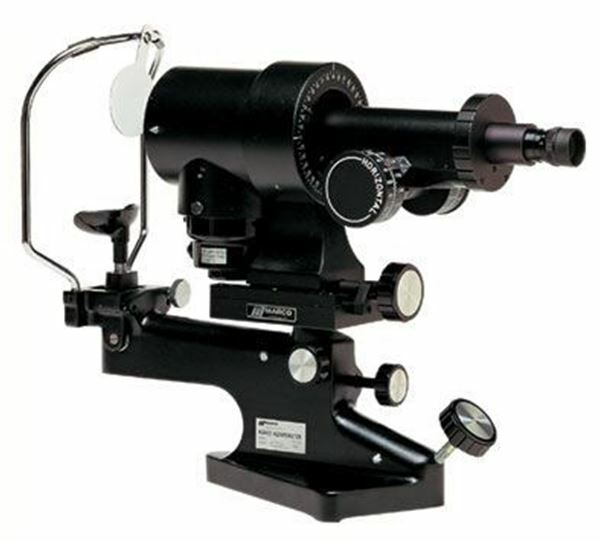 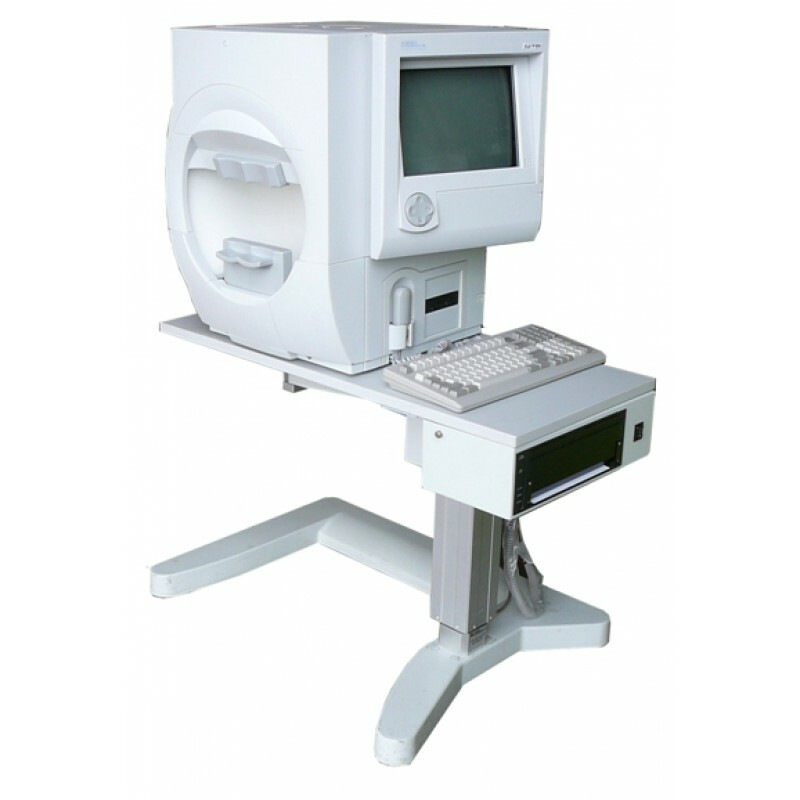 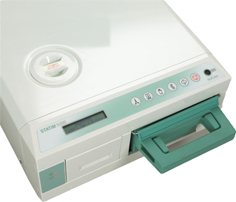 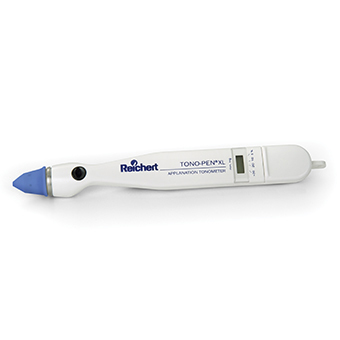 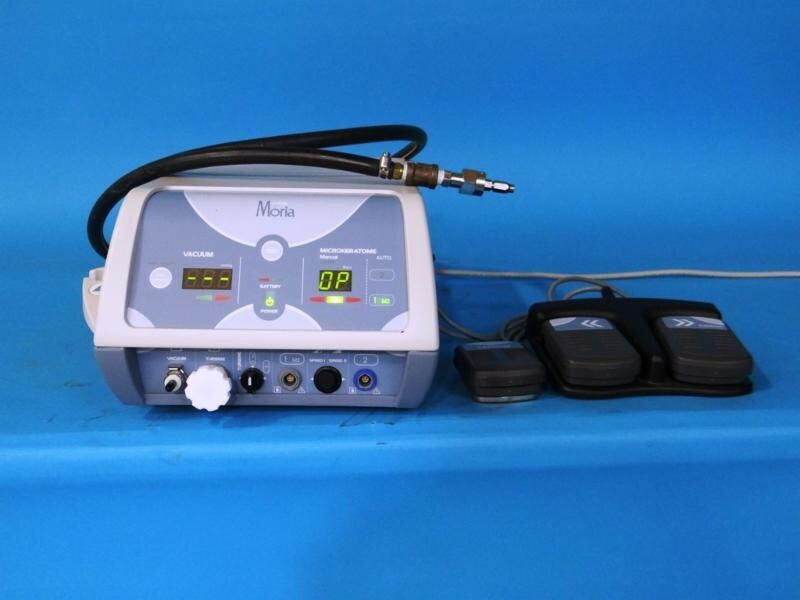 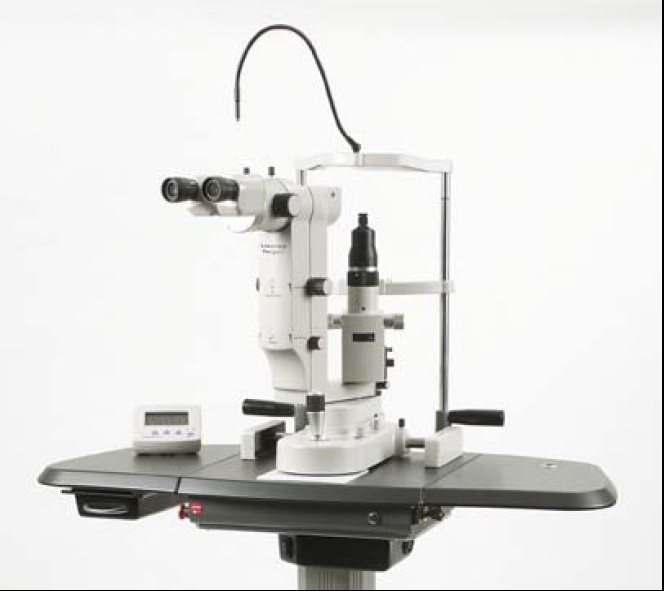 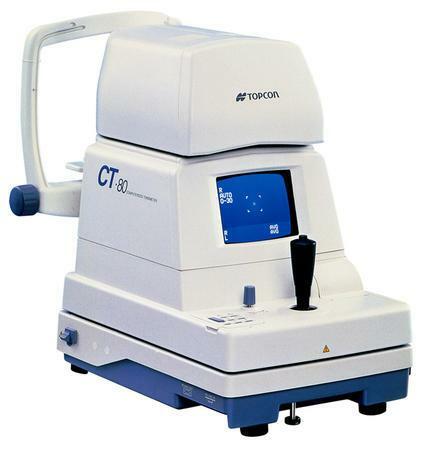 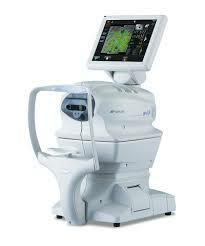 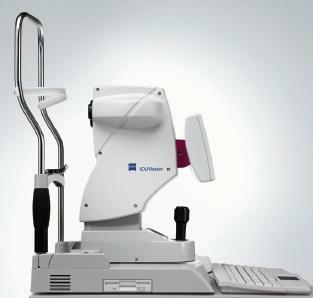 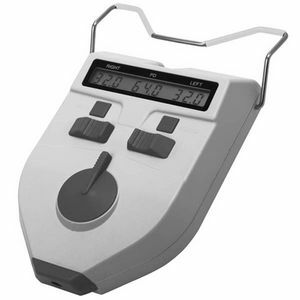 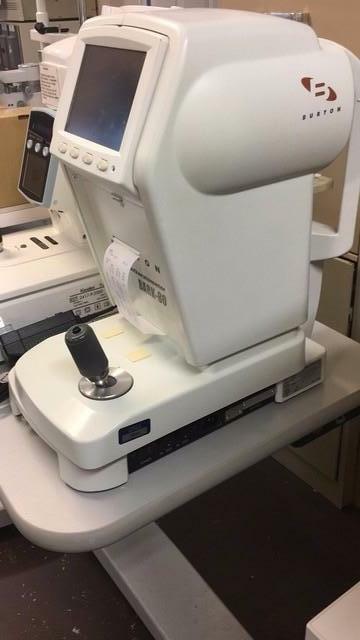 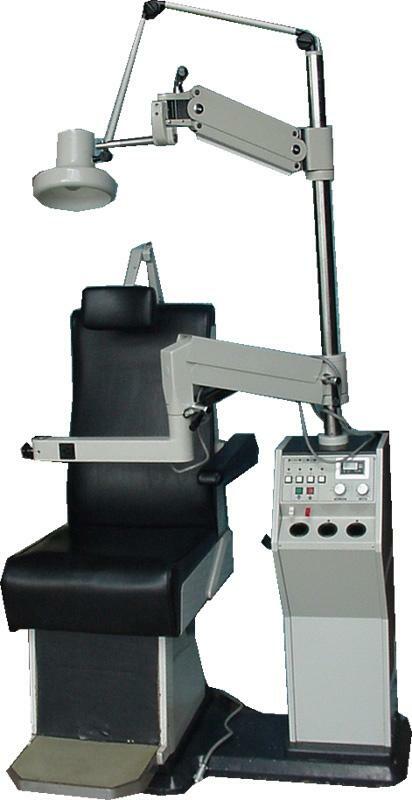 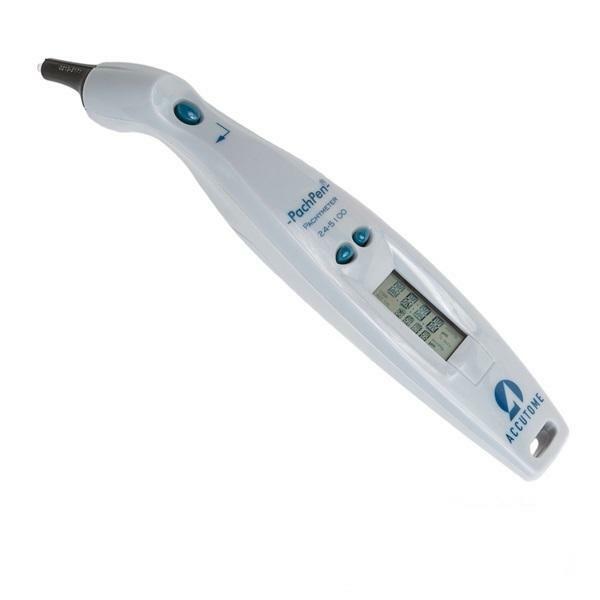 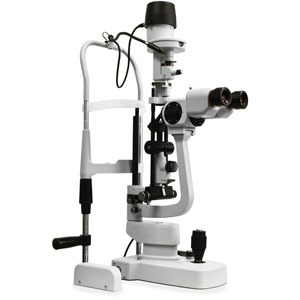 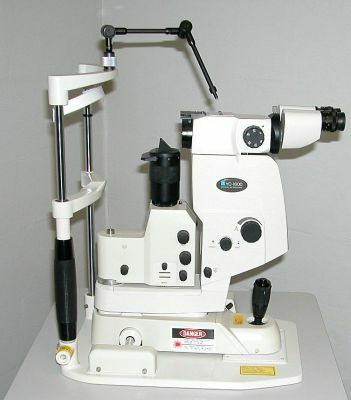 Check out our latest Inventory of Used Ophthalmic Equipment! 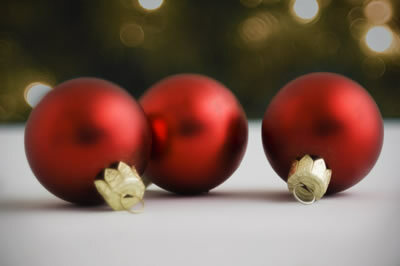 Now you can see ALL of our Categories! 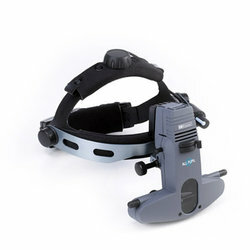 WE SHIP FROM THE USA AS WELL AS EUROPE!